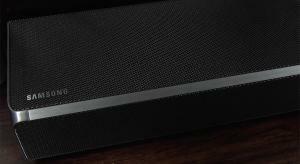 The Samsung HW-N950 builds on the success of the earlier HW-K950, but adds side speakers and DTS:X, for a complete 7.1.4-channel experience. 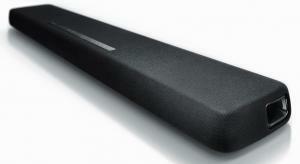 Samsung's HW-N400 entry-level model is nicely designed and very well made, but a lack of power and key features limits an otherwise decent soundbar. 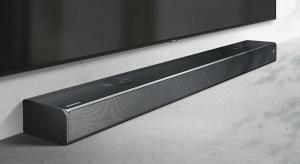 Samsung's HW-N650 is their latest soundbar, building on the success of last year's models but adding a more panoramic sound thanks to acoustic beam technology. 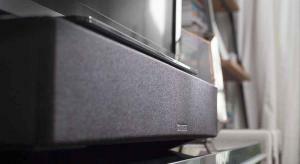 We take a look at the Playbar from streaming audio specialists Sonos which, although it should give an impressive boost to your TV's audio, does come with a very hefty price tag! 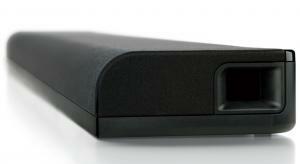 The One P70W from Orbitsound offers a stylish upgrade to your TV's audio without resorting to a multi-speaker setup. 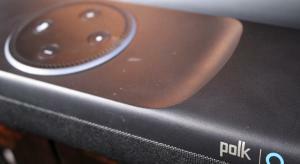 But at £399 does it have the performance to match the price? 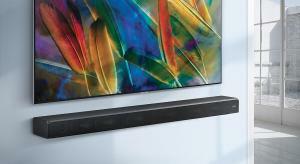 LG's SJ8 is a 4.1-channel soundbar that has been specifically designed to match their B7 and C7 OLED TVs. 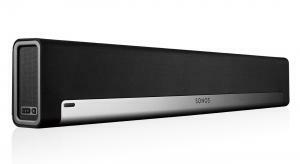 So if you've picked up a bargain in the Black Friday sales, this might be the best way to boost your new TV's sonic capabilities. 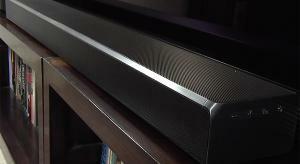 Yamaha's YAS-107 is their latest entry-level soundbar and not only offers a refined performance and a decent price but also useful options when it comes to installation. 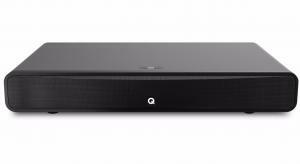 The M2 Soundbase from Q Acoustics looks to offer an instant upgrade to your TV's shoddy sound with high quality audio, Bluetooth and MoviEQ processing So at £299, will it blow our socks off? 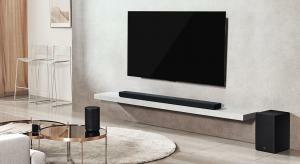 Samsung's new HW-MS750 soundbar continues the Korean giant's assault on the higher-end audio market but how does it measure up to the competition in terms of performance and price? 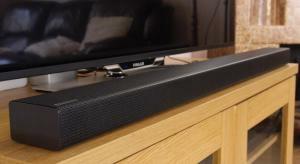 Bluesound claim their new Pulse soundbar can deliver a big sound without resorting to a subwoofer, as well multiroom functionality thanks to BluOS and 24bit/192kHz hi-res audio with MQA support. 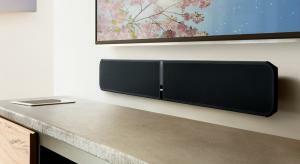 Is this the audiophile's soundbar? 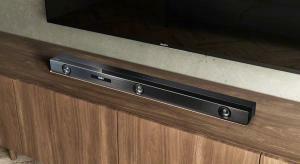 The soundbar solution is becoming more popular as a way to get improved TV sound without the wires and speakers of a more traditional approach. 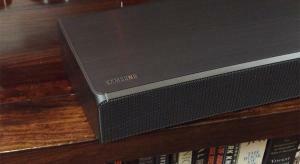 But in a crowded market what can the Samsung HW-MS650 offer that will make it stand out from the rest? 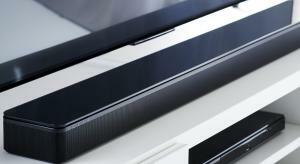 The Sony HT-ST5000 soundbar boasts Dolby Atmos, 4K, HDR and Hi-Res Audio support, making it an interesting alternative to an AV receiver. 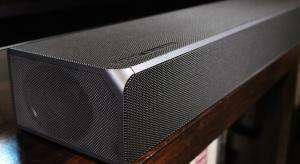 However whilst it sounds good, is it immersive enough? 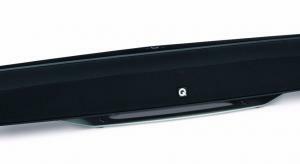 The M3 from Q Acoustics promises to upgrade the sound quality from your flat panel TV without making any outlandish claims of surround sound immersion. 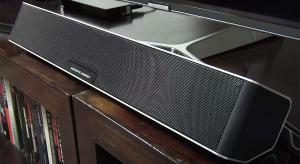 Instead it promises high quality audio from your television at a decent price - can it deliver? 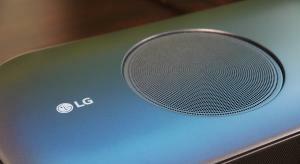 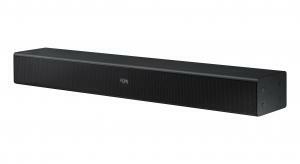 LG join the Dolby Atmos soundbar party with their SJ9, it's got Hi-Res audio support, 4K HDR passthrough and Music Flow multiroom capabilities but is 5.1.2 enough? 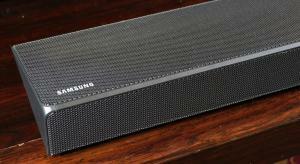 Samsung's latest soundbar uses distortion cancelling technology that they claim delivers a superior sound quality but can the HW-MS6500 live up to hype? 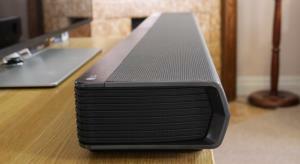 The Samsung HW-K850 soundbar promises a genuine Dolby Atmos experience but are 3.1.2 channels enough? 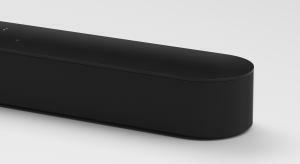 Polk enter the growing UK soundbar market with their Magnifi Mini, a feature packed device with a small chassis but a big sound. 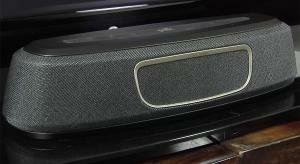 Cambridge Audio gives their popular TV2 soundbase an upgrade, adding enhancements such as an HDMI connection and Hi-Res audio support. 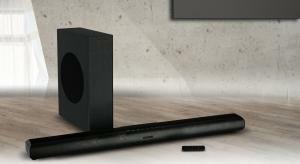 Acoustic Energy's new AEGO Soundbar promises a superior performance compared to your flatscreen TV and all at a competitive price. 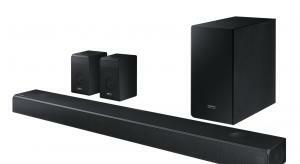 Yamaha's entry-level YAS-105 soundbar offers flexibility and performance at a budget price. 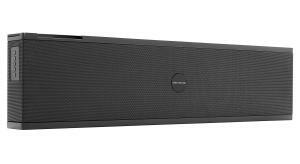 Samsung's new HW-K950 soundbar was completely developed in-house and boasts Dolby Atmos, Multiroom and 4K/HDR support, making it their best model yet. 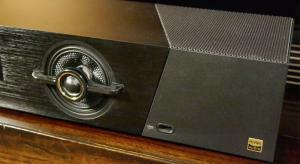 The SH6 is a competent performer across all disciplines but the lack of a dedicated subwoofer is noticeable and you can get comparable performance for less. 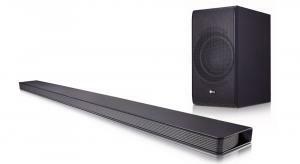 The HW-K650 is a sleek, well connected soundbar with pleasing output over multiple disciplines but is it enough of an upgrade over the model below?